Are you planning your dream wedding and looking for tips or advice? The friendly team at the beautiful Fraser’s Kings Park are hosting a special wedding evening for you to experience the venue and meet some of their favourite suppliers. Join them on the 7th October for a relaxed, informative and intimate wedding evening. Try food and wine from the new function menus and ask the experts everything you’ve been wanting to know to help you plan your special day! Places are limited and offers are available for attendees who book at Fraser’s or one of their featured wedding suppliers. 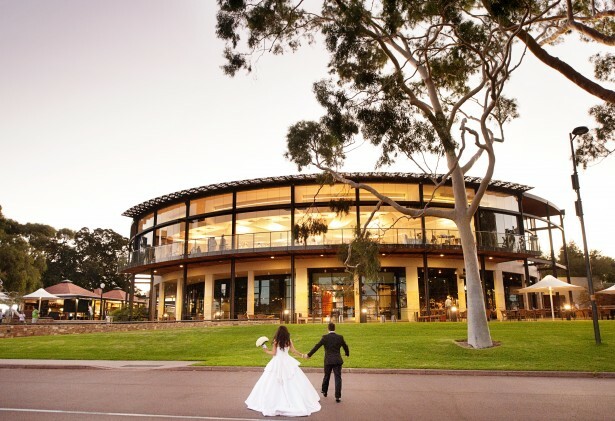 Discover more about weddings at Fraser’s Kings Park and check date availability.